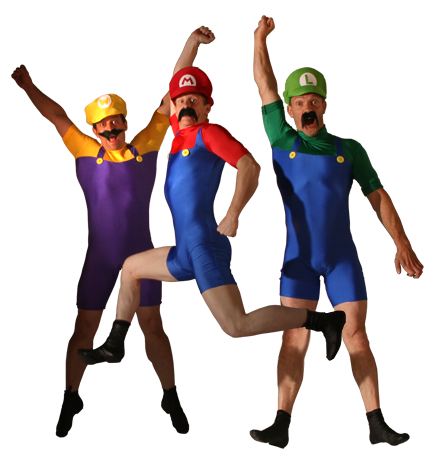 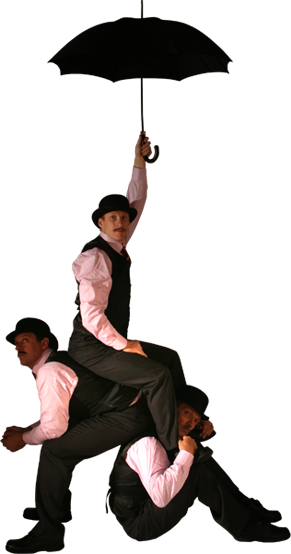 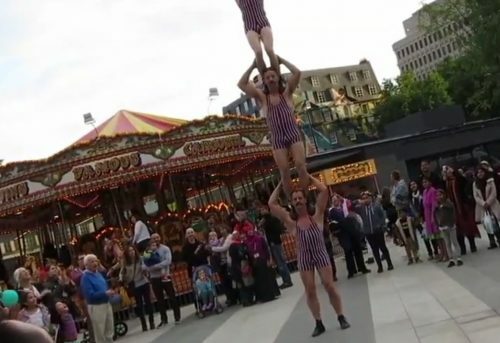 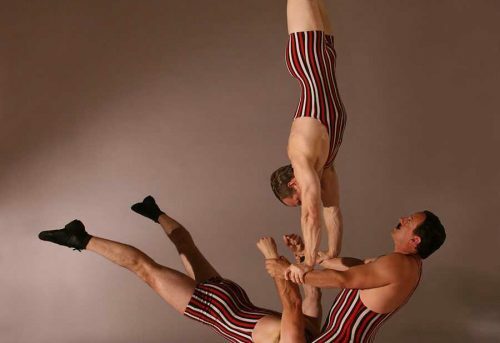 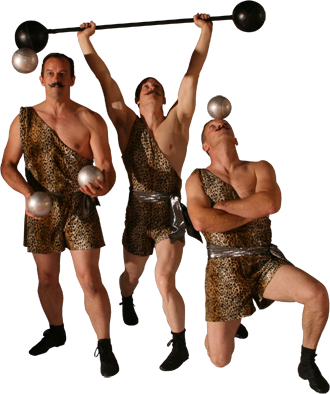 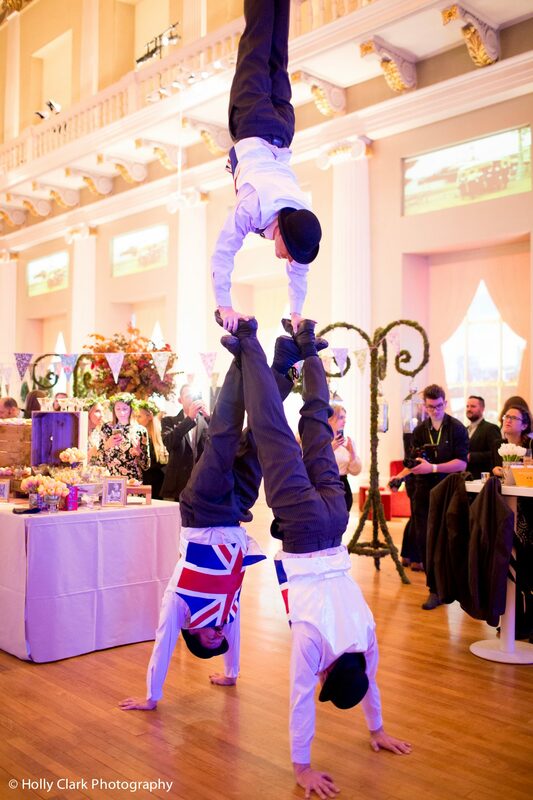 The Acro-Chaps are a UK based group of walkabout acrobats who are able to offer a wide selection of very interactive and entertaining walkabout acrobatic acts. 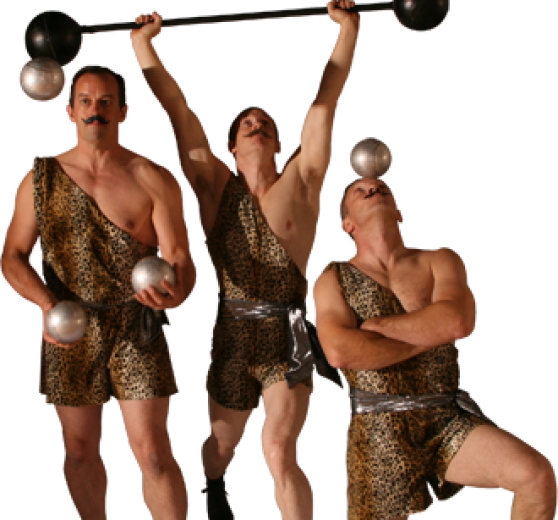 These range from Victorian and Edwardian Strongmen to Sailors and City Gents! 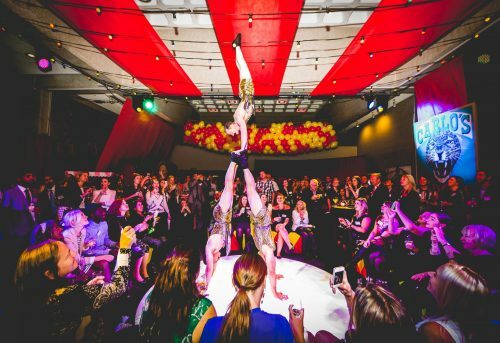 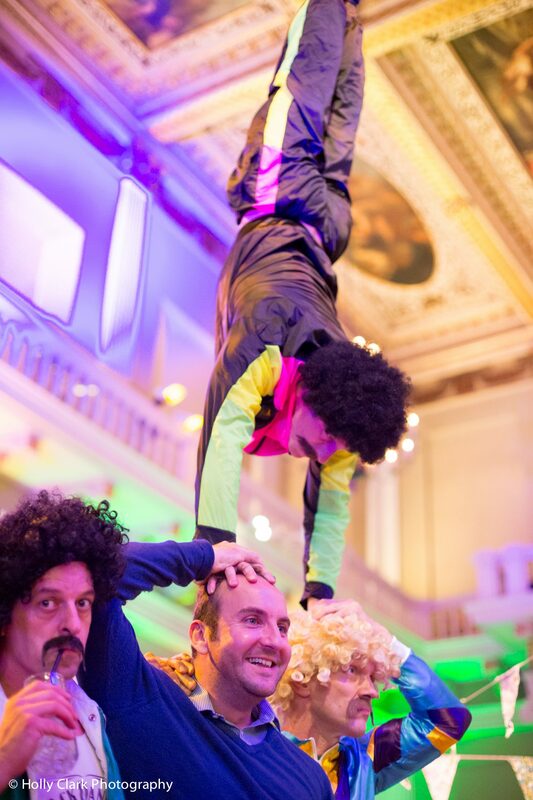 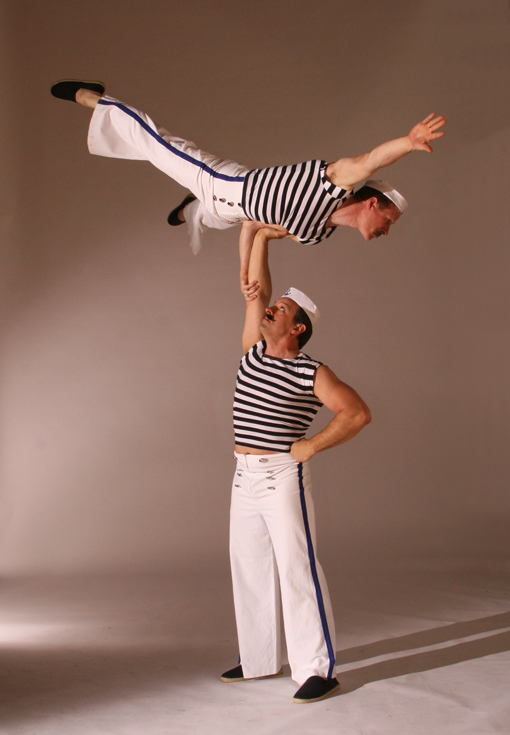 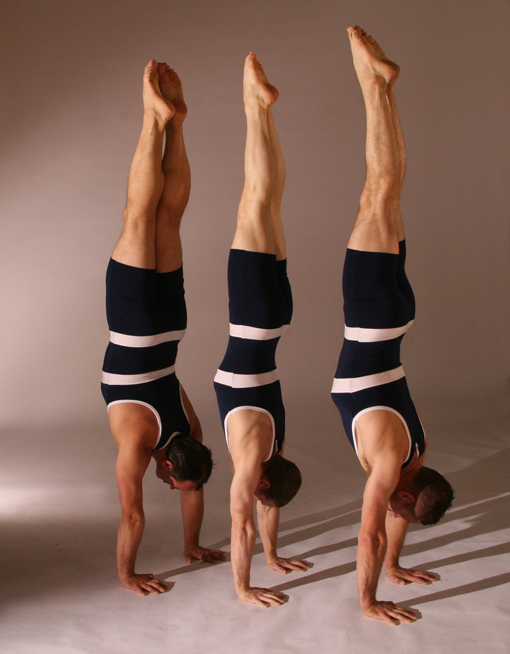 Larger groups of 4, 5 or even 6 acrobats are possible for larger events where you really want to make an impact!